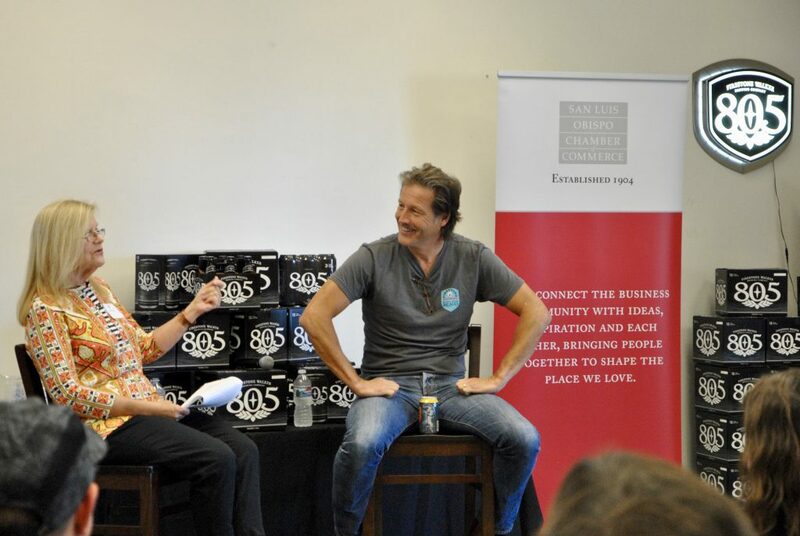 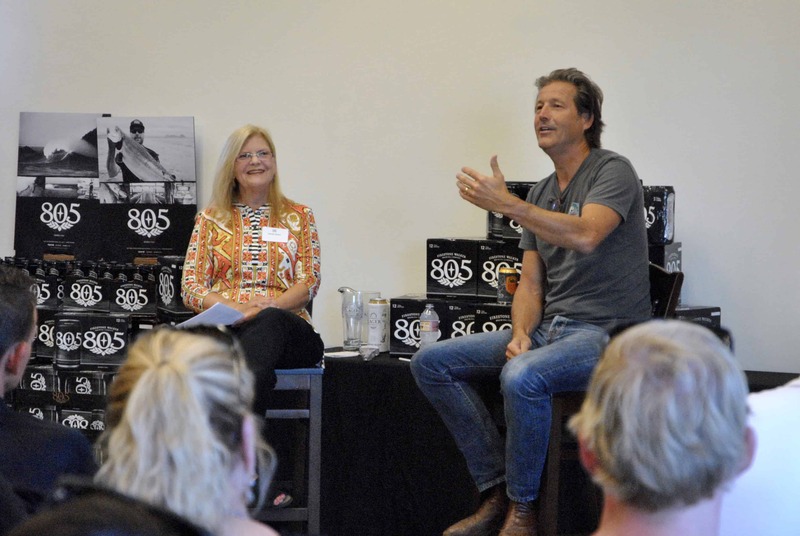 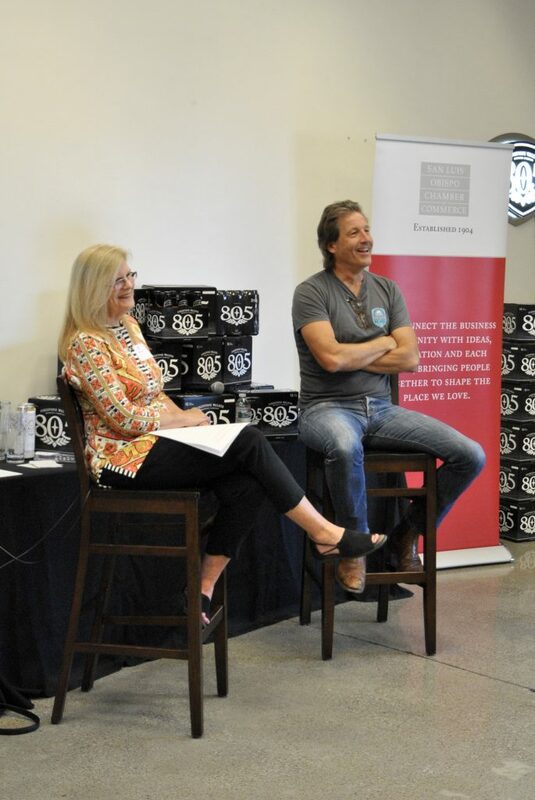 Enlightening and inspiring Conversation with David Walker of Firestone Walker Brewing Company. 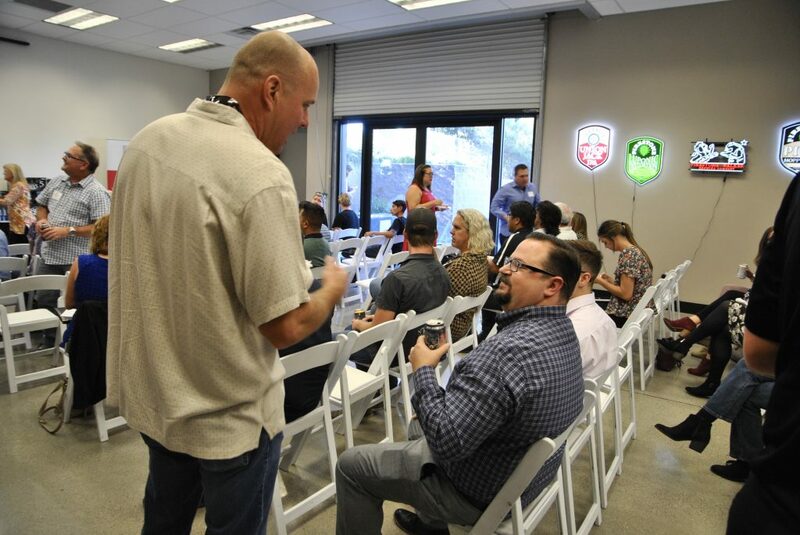 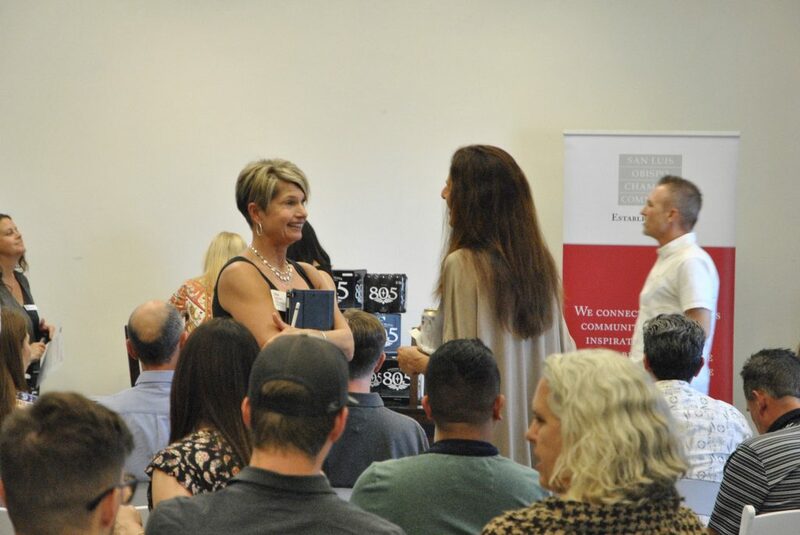 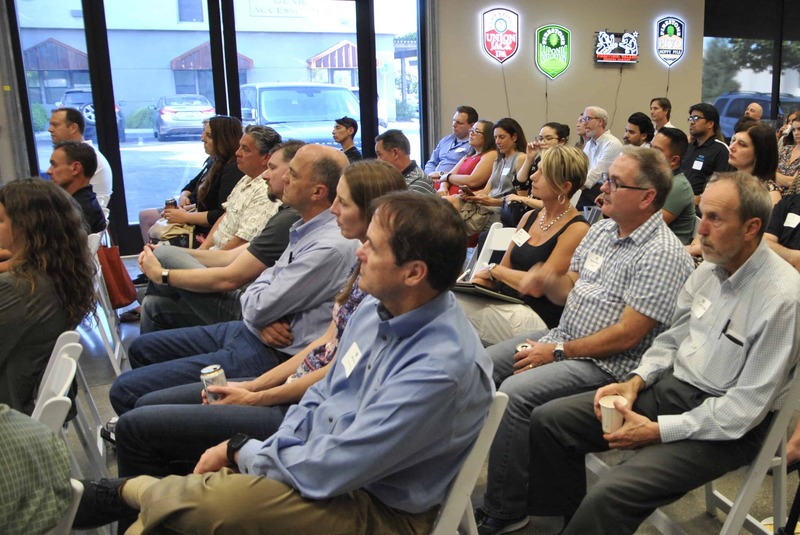 Key takeaways included how Firestone Walker Brewing Company is constantly learning how to adapt with the push and pull of remaining local and preserving company culture while growing the business into new markets across the country. 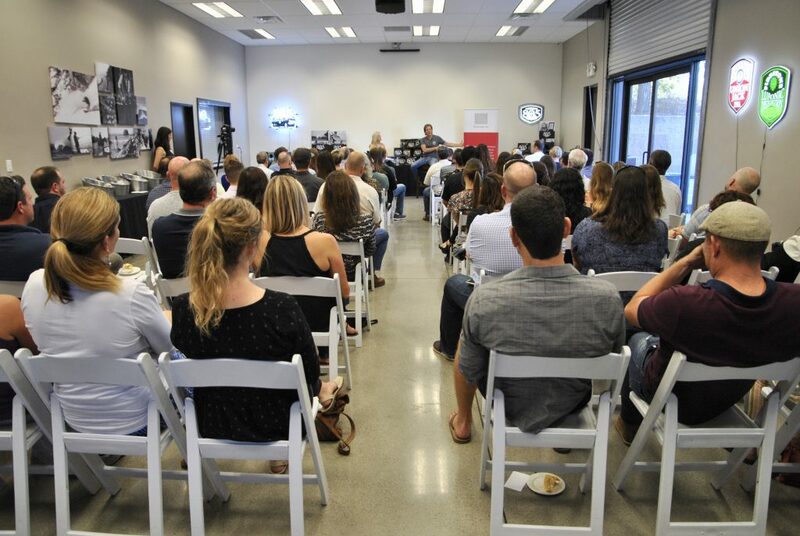 View videos from the event, here.